Tyre review data from 2 tyre reviews averaging 61% over 51,000 miles driven. Sorry, we don't currently have any questions and answers for the Goodyear Eagle GT. Why not submit a question to our tyre experts using the form below! Only had them for a few thousand miles. Very good grip for an all season tire and much better than the Eagle RS-As that they replaced. Only real complaint is that they rumble a bit at low speeds, fine when cruising at 75-80 though. Have you driven on the Goodyear Eagle GT tyre? 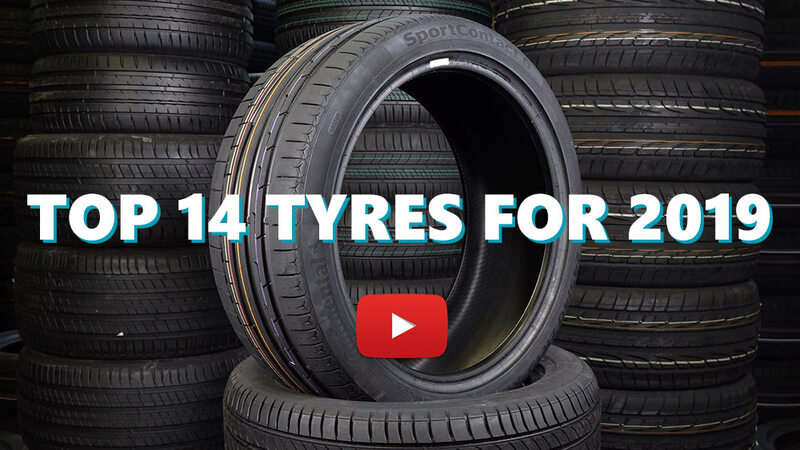 Please help millions of other drivers make an informed tyre choice and pick the correct tyres for their car by submitting your review of the Eagle GT.